When it comes to getting the best results from your skin care products, it’s so important to use and avoid certain skin care ingredients. – Sodium Hyaluronate (also known as Hyaluronic Acid). This is a bioactive hydrating ingredient that can bind 1000 times its weight in moisture to the skin. 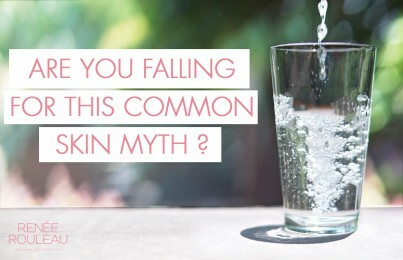 It has been used for years and continues to be one of the most commonly used skin-hydrating ingredients for oily skin. – Glycolic Acid. This is an AHA that is favored because is has the smallest molecular structure and can absorb deeper within the skin. 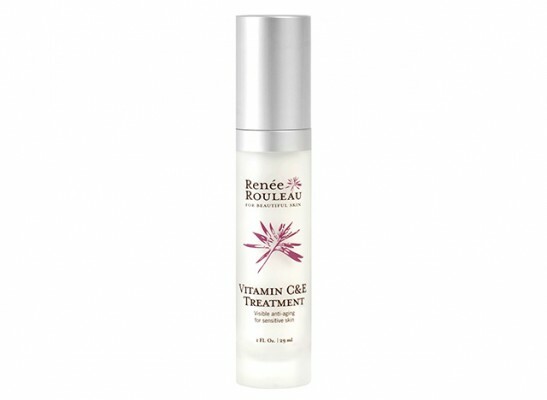 This helps to dissolve surface dry skin cells to encourage brighter, more even-toned, and smoother skin. (See our collection of alcohol-free glycolic acid serums.).. Read: What Kind of Topical Vitamin C is the Best? – Sodium or Ammonium Lauryl Sulfate. These are commonly found in cleansing gels and are extremely dehydrating to the skin. 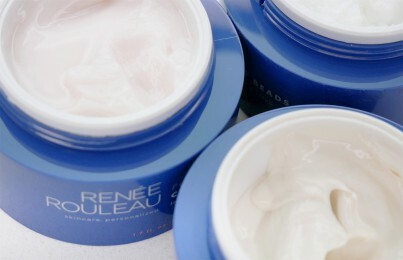 All the Renée Rouleau cleansing gels are sulfate-free. Which products are right for your skin? 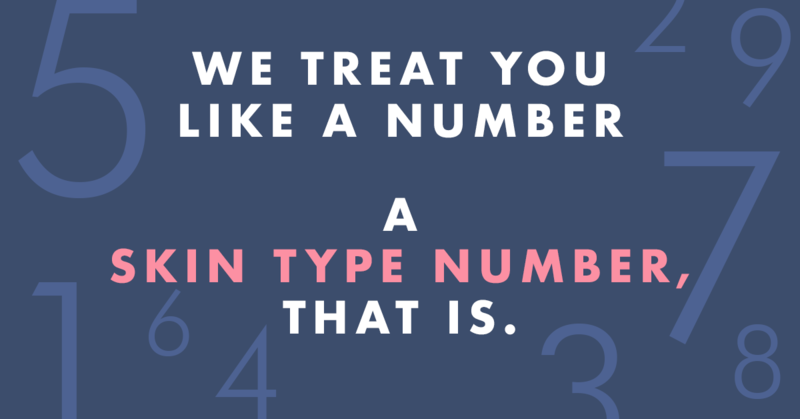 See our nine skin types and get products recommended. For more expert skin advice, check out Skin Source–the A-Z guide on all things skin. 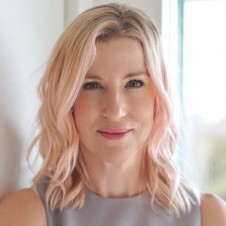 Also sign up for our skin tip e-newsletter, follow Renée Rouleau on Twitter and join the discussion on our Facebook page. You’ll be your own skin care expert in no time!